Previously in this series I dealt with the aftermath of group interactions. Here I deal with the advance work. Typically, we think of preparing and sending agendas. It’s also about relationships. 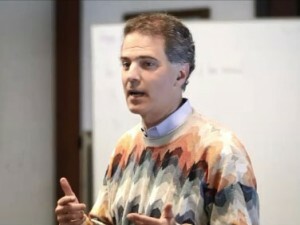 Relational advance work will make meetings, presentations, and functions better. It helps mold relationships and culture too. It’s similar to the advance work political campaigns, military forces and concert tours do prior to rallies, attacks and events. Alice, do you remember that question you asked me last week? I would appreciate you helping me out by asking it at the meeting tomorrow. I believe it’s on others’ minds too. Nathan, for the meeting tomorrow, is there anything you would like me to emphasize? Would you mind me asking you to share your experience on that? Meagan, that’s a good point. Do you mind if I reference you when I discuss it at our meeting? Julian, I’m counting on you to help me make the upcoming meeting a good one. Individual interactions position the group one and generate buzz it. The group interaction reinforces individual ones. Alice asked me a great question last week regarding . . .
Something Nathan thought was important that I cover is . . . In our conversation yesterday, Megan thought this would help by . . . Thank you, Julian, for helping to get things started with your question. 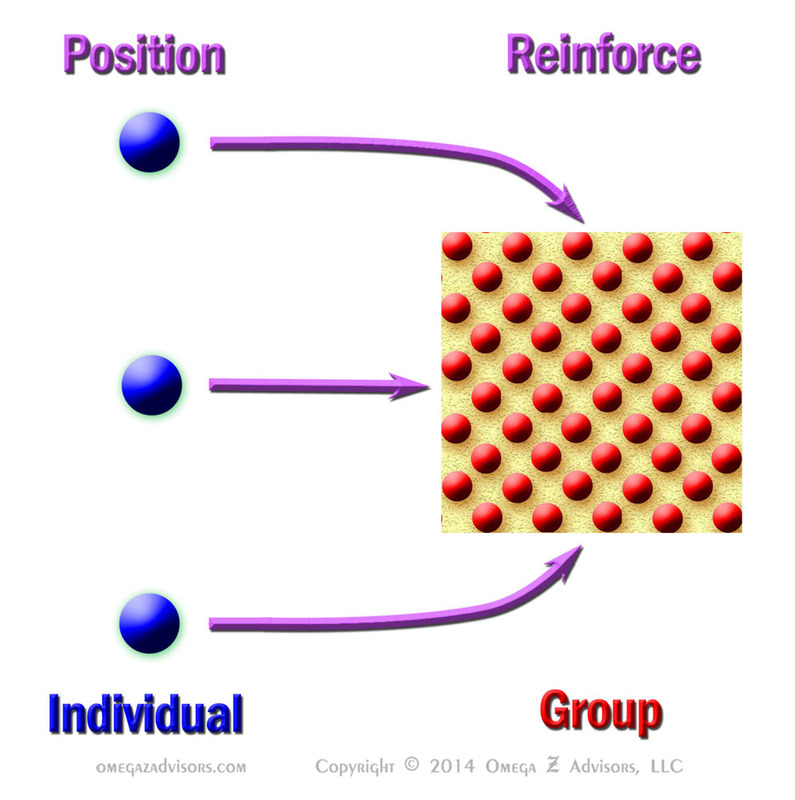 As the accompanying schematic shows, individual interactions position the group one. The group interaction reinforces individual ones. Individual interactions generate buzz for the group one. It’s the reverse of the schematic in the aftermath post. Political and musical advance teams do the same for rallies and concerts. Warm-up acts for major musical and comedic acts do too. Why won’t advance work help us as leaders and managers?